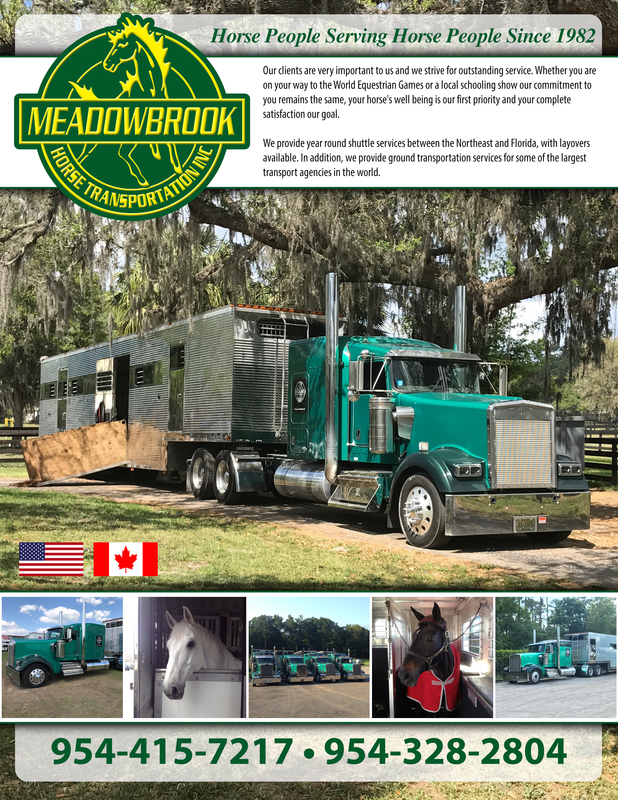 Special thank you to Meadowbrook Horse Transportation for generously transporting JustWorld’s equine and Horseless Horse Show jumps, helping to spread awareness of JustWorld’s programs! Meadowbrook Transport provides year-round shuttle services between the Northeast and Florida, with layovers available. In addition, they provide ground transportation services for some of the largest transport agencies in the world. Their clients are very important to them and they strive for outstanding service. 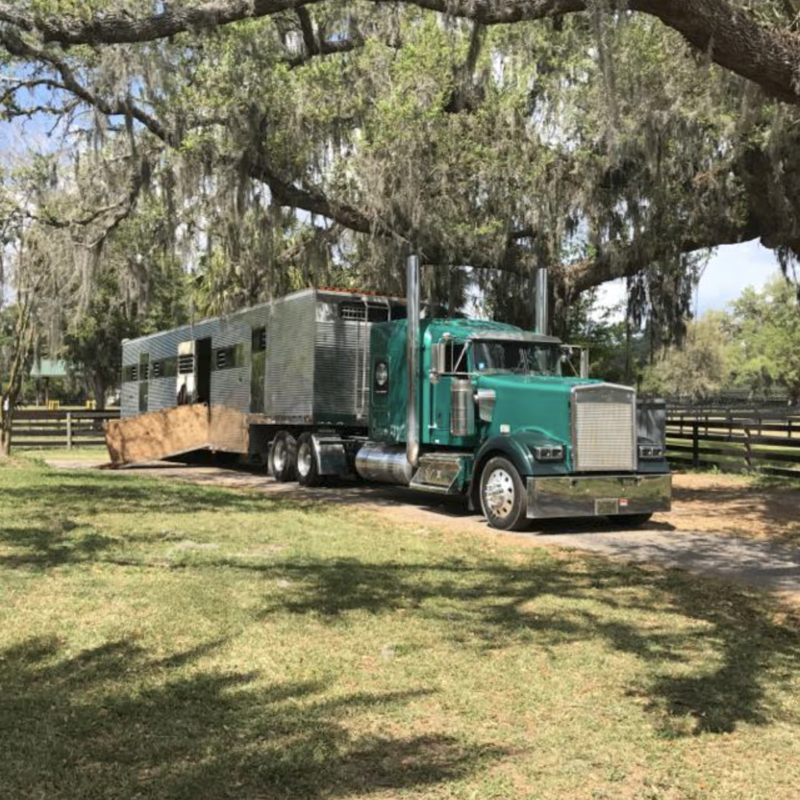 Whether you are on your way to the World Equestrian Games or a local schooling show, their commitment remains the same, the horse’s well-being is their first priority and complete satisfaction is their goal.